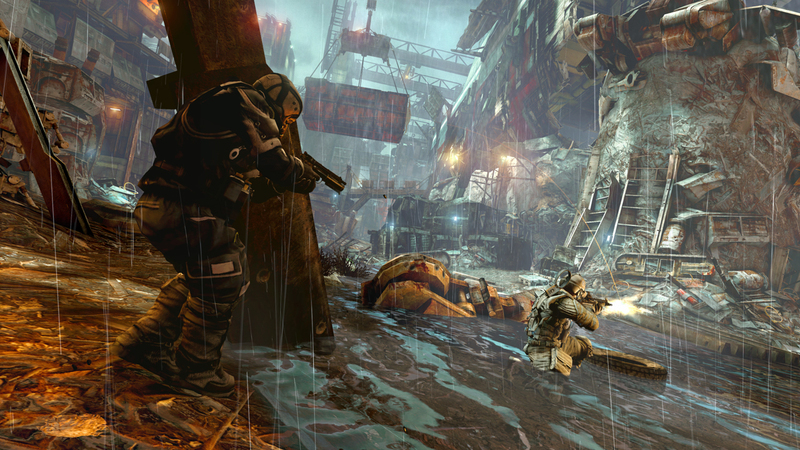 Sony has just mentioned that Killzone 3 multiplayer will be free-to-play soon. This is good news for people who want to get into the Killzone franchise, and check out the multiplayer component of the game. There is one small thing; however, as there will be a level cap, and if you want to bypass that, you will have to $15 for it. All maps will be available to you though. I’d rather prefer to buy the full game, as there is no online pass, and the single player component is pretty good. You can check out our review of the game here. This information was revealed in this week’s PlayStation Blogcast. Tell us what you think in the comments section below.